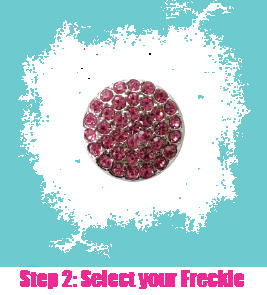 Frilly Freckles® Interchangeable Snap Jewelry is fashionable, fun and affordable! 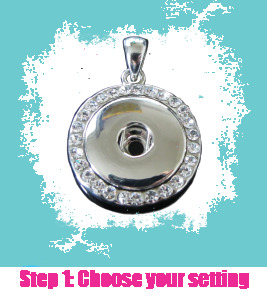 Changing your look is as easy as 1 - 2 - 3!! 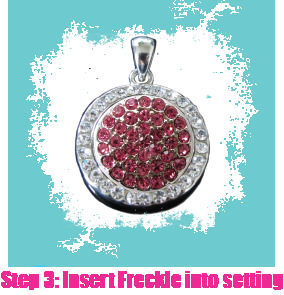 Simply snap the freckle into the setting of your choice and VOILÀ you've got a look that's as unique as a freckle!! !